•	Our bleaching kits can provide you with whiter, brighter teeth after just a few applications. It contains your own specially made to fit bleaching trays, and four syringes of bleaching gel. The kit allows you to whiten your teeth at your own pace and you can control the level of whiteness you want to achieve for your big day. •	We offer composite build ups which can dramatically alter the appearance of your smile. Alternatively we can subtly change your smile by simply adding or reshaping your teeth painlessly and gentle to your tooth. This involves adding layered composite (white filling material) to your teeth, to change the shape, size or length, leaving you with your desired smile, ready for all those flashing cameras. •	Lots of our patients have silver fillings which are more noticeable in their mouth. Changing your amalgam (silver) fillings to composite (white) fillings can dramatically enhance the appearance of your mouth. Many brides and grooms don’t like laughing on their wedding day because of their silver fillings. However we can fix it. The white fillings are shaped and contoured to look like part of the tooth, making it hard to even know it is a filling. •	Botox and fillers are a popular choice for brides and mother of the brides however some grooms like to take advantage of the treatment too, leaving them looking fresh faced and rejuvenated for the big day. 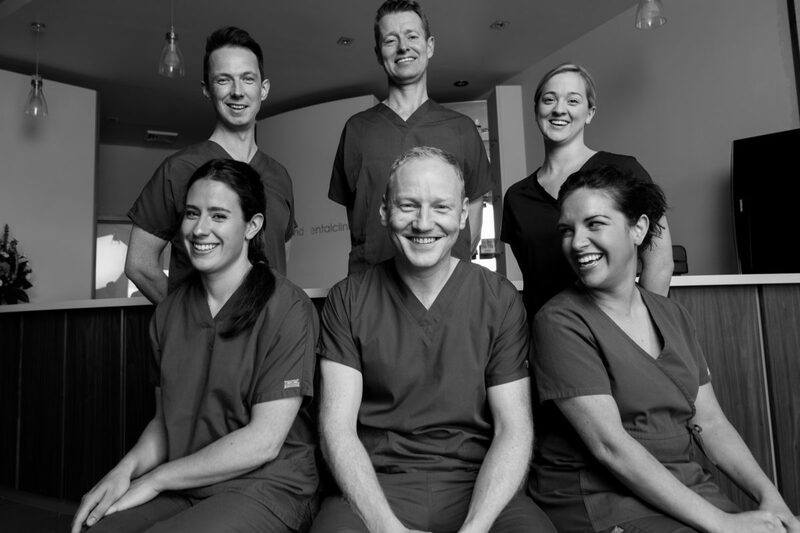 Our dentist Oonagh McCloskey is trained and qualified to carry out these procedures after undergoing training in Advanced Botox Courses and gaining Advanced Fillers Certificates from the Bob Khanna Training Institute at Royal College of Surgeons, London.